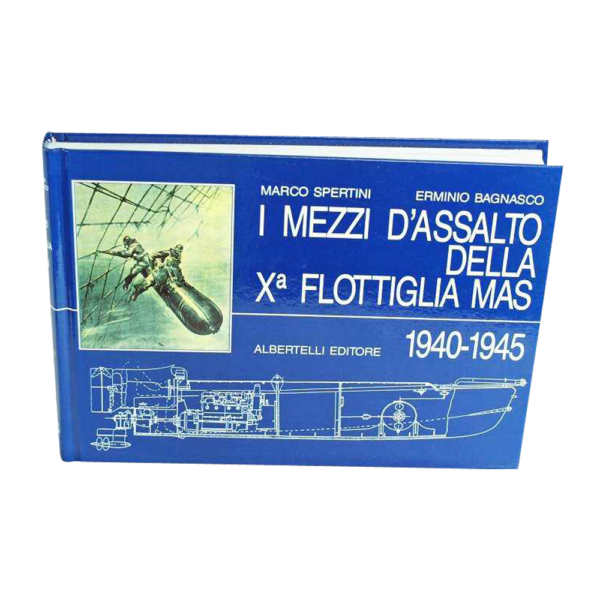 “I Mezzi D`Assalto Della Xa Flottiglia Mas 1940 – 1945” (“Assault Devices Of The Xa FleetÂ Mas 1940 – 1945”) by Marco Spertini & Erminio Bagnasco. 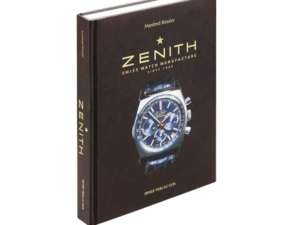 It was introduced with the limited edition Panerai Mare Nostrum Slytech (exhibited in “Panerai Watches from 1936 to 1997” by Mario Paci).Â This book covers the history and accomplishments of the Italian Navy with exhibits the ships and submarines that were used during war.Â It also has some pictures ofÂ watches provided by the Officine Panerai. This book is in Italian. 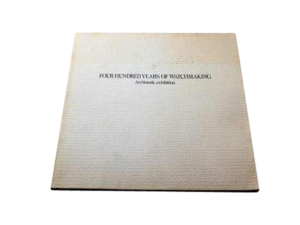 Condition: It also has some pictures ofÂ watches provided by the Officine Panerai. 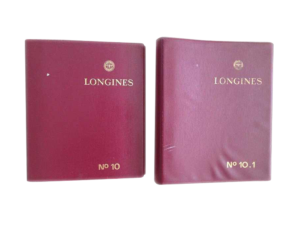 This book is in Italian.